Microsoft QuickBasic and QBasic are very popular programming languages for beginners. While its lack of power makes it unsuitable for many of today's applications, it is an invaluable learning tool. 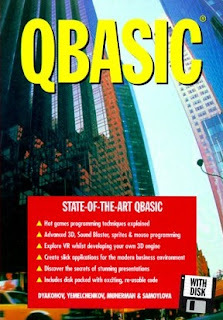 This book will cover the usage of QBasic and most of it's functions.